After my brother in arms died to save my life, I swore to protect his sister, no matter the cost. Little did I know the grip the underworld had in her town. 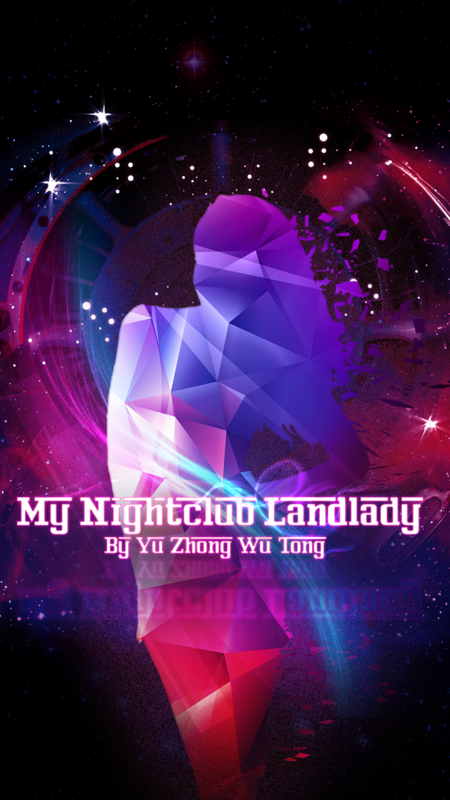 Working undercover in a Nightclub/Hotel in the gangster infested city of Tianhe, I must deal with the problems that arise from corruption, money, and the search for power. MC offends many people and organizations, but does not have them jailed, severely injured or killed. He beats them up, and humiliates them, which his enemies become angrier and form bigger schemes for revenge. I wanted to like it, but it becomes repetitive, so I had to drop it. A lot like strongest abandoned son. Except this guy don't kill for no reason. He is not a virgin also and while most girl fall for him, it's still not a harem. Easy to read, took me couple of hours to go through the 61 chapters. It's not a masterpiece, but it's good enough. Lot of action, lot of face (Chinese novel, what did you expect), OP MC, but within range for now. If you forget he can see and identify a sniper bullet coming a him. Main character is so hypocritical it hurts. His only motivation is supposedly to protect main girl, and how he goes about it? He antagonizes ALL factions around, and in the end forces her to leave her job. The girl, supposedly a strong, individualistic woman, has only one ability - agreeing with MC. MC: I'm fine, thanks. BTW, I just cut off half of your bosses' hand. G: What the f**k? He was good to me! MC: You can find a better place to work. G: Oh well, I can find a better place to work. And situations like this happen every few chapters. It's okay. The story so far is good but slow and there are some not so reasonable events. The tension in this story is rather built on events that you have to wait for over a few chapters then some real action.